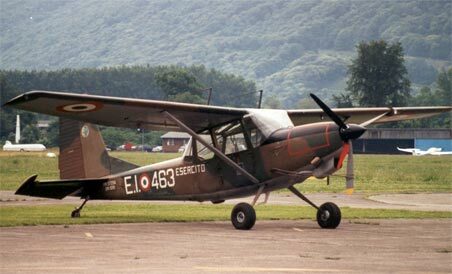 The SIAI Marchetti SM-1019 was a development of the Cessna L-19 incorporating a 400hp Allison 250 turboprop engine and a revised tail. 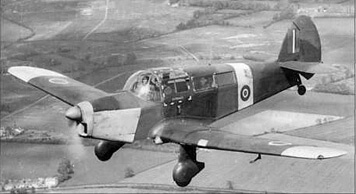 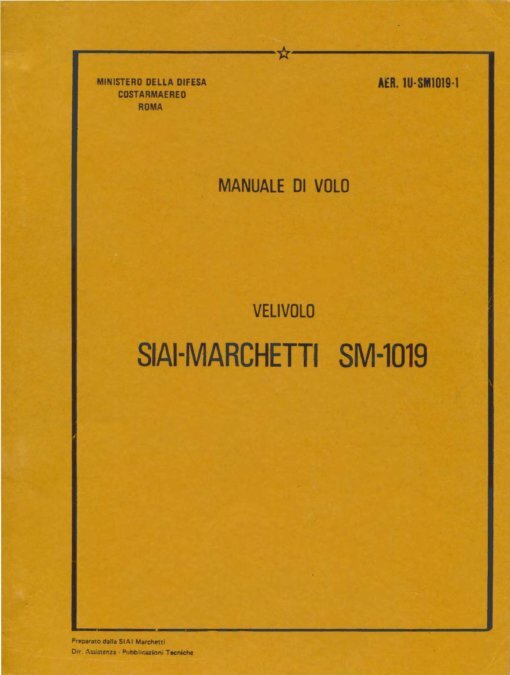 100 were produced for the Italian Army. 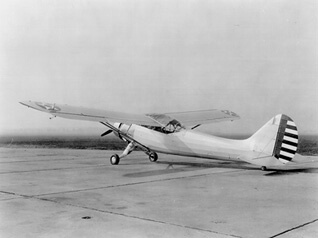 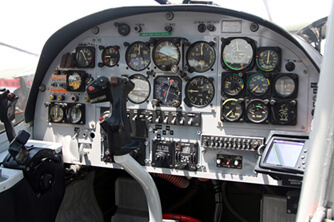 Although the engine was much more powerful, the increased fuel consumption and required increased fuel capacity meant the actual performance was not improved. 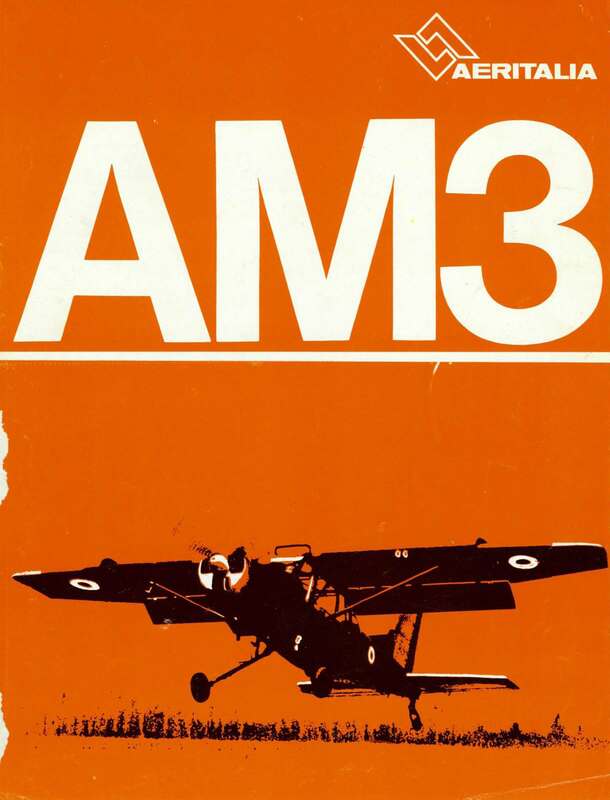 To maximise value, this title contains the military flight manual for the SM1019 plus the flight manual for the AM-3, plus descriptive brochures for both. 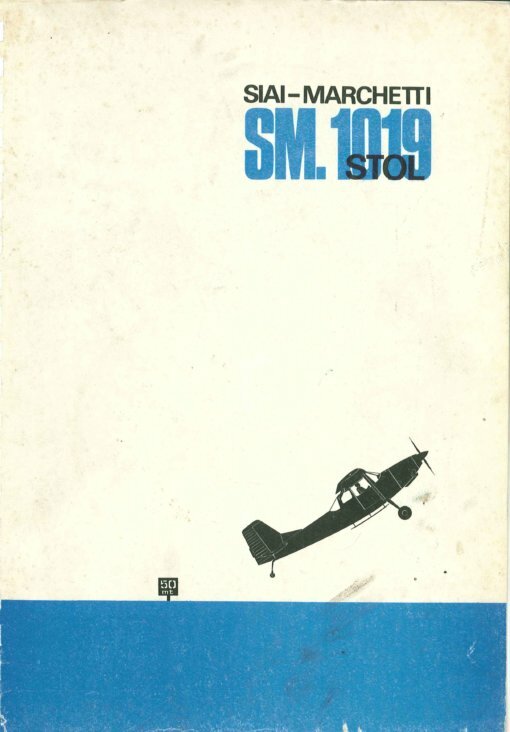 Manufacturer’s colour brochure for the SM.1019 STOL aircraft, undated with 35 pages. 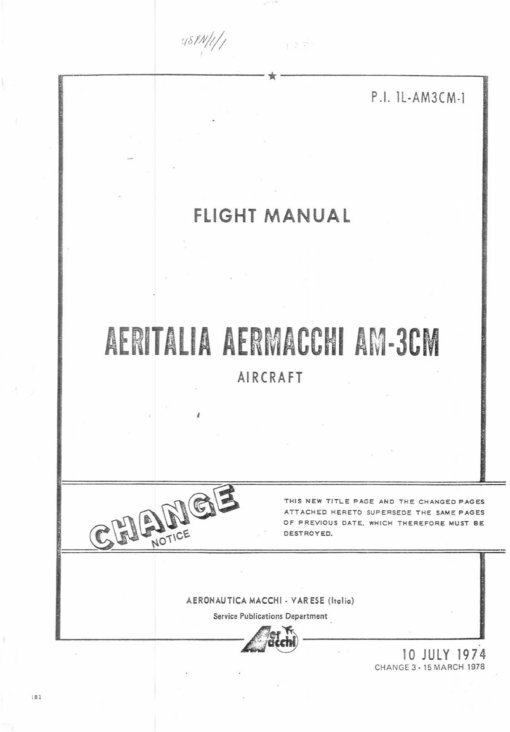 Manufacturer’s Flight Manual for the Aermacchi AM-3CM, publication P.I. 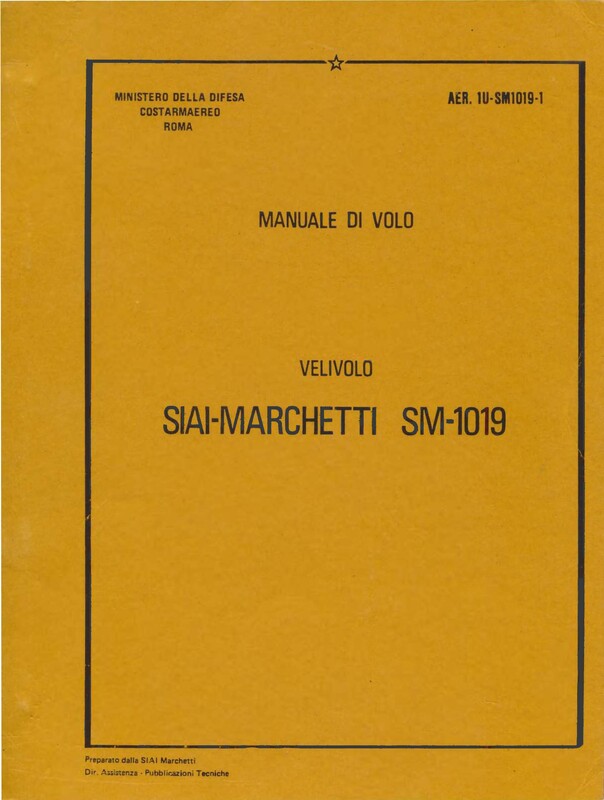 1L-AM3CM-1 dated 10-7-74 revised to 15-3-78, with approx 182 pages. 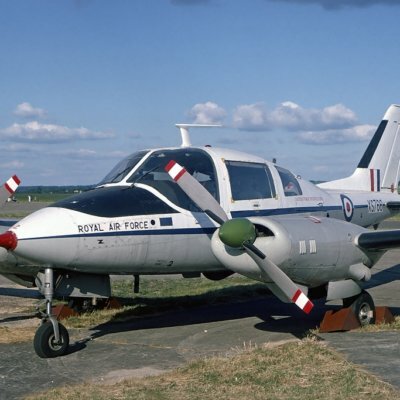 This is the manual used by the South African Air Force, but has been scanned from a photocopy. Manufacturer’s colour brochure for the Aermacchi AM-3, undated, with 6 pages.